Money transfers from abroad in 2013 totaled $8.5 billion. In 2014 Ukrainians transferred $3.885 billion in the equivalent from abroad to Ukraine with the use of money transfer systems, the National Bank of Ukraine (NBU) reported on its website. 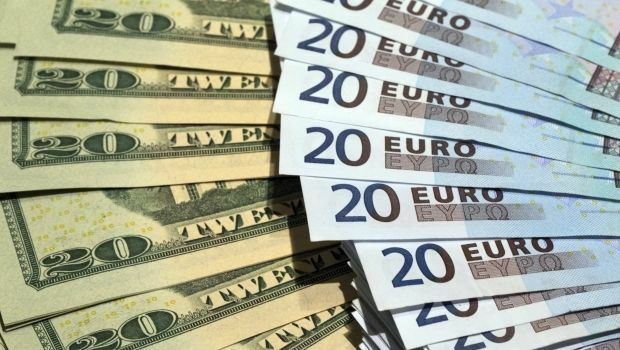 At the same time, money transfers from Ukraine to other countries with the use of intra-bank, domestic and international transfer systems, created by both residents and non-residents, totaled $644.6 million in the equivalent, the NBU said. Money transfers within Ukraine stood at UAH 50.099 billion. Twenty-six money transfer systems created by residents were in operation in Ukraine as of January 1, 2015. They included 20 money transfer systems operated by banks and six systems operated by non-bank institutions. In addition, 20 international transfer systems, created by non-residents, worked in Ukraine. Participants in such systems were Ukrainian banks, non-bank financial institutions and the Ukrposhta postal service operator. As UNIAN reported earlier, Ukrainians' money transfers from abroad in 2013 totaled $8.5 billion, which was 13.4% up from 2012.